Domaine Courbis is the property of two brothers: Laurent and Domnique Courbis. The estate stretches over the Cornas and Saint-Joseph appellations, in the Rhone Valley. 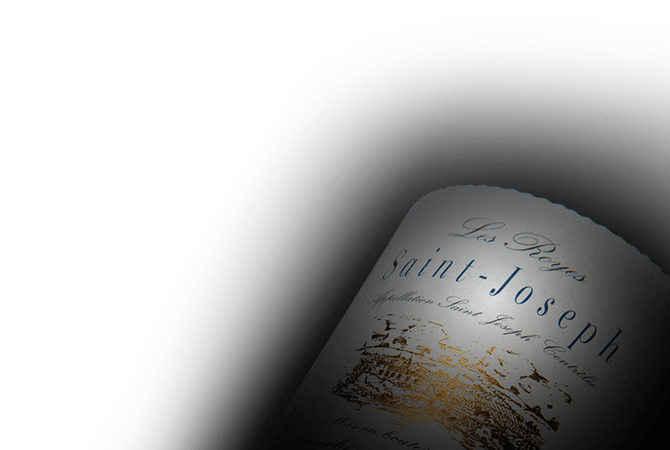 Domaine Courbis lies on clay, limestone, and granite-rich soils, on the southernmost area of Saint-Joseph AOC. Red wines are 100% Syrah, while whites are a blend of Marsanne (higher proportion) and Roussanne. Through their common beliefs, their project, their love for making wine, their high regard for reasoned viticulture, and their ability to complement each other, the bothers were able to ensure the durability of the 16th century estate.